Kapitol Promotions is delighted to announce that the Championship Section Final of the National Brass Band Championships of Great Britain 2018 will feature in a brand-new Sky Arts programme, to be aired in spring 2019. “Brass Bands” (working title) is a brand new docuseries that celebrates the world of brass bands. 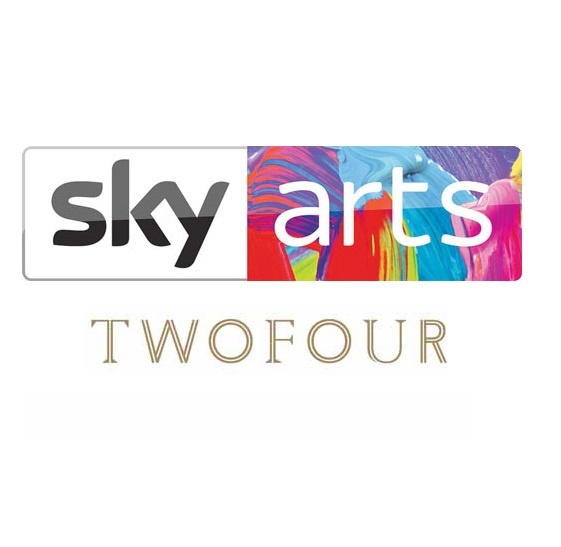 The four-part series which will be shown on Sky Arts will follow some of Britain’s best championship level bands as they compete in the season’s most prestigious contests. The aim of the series is to shine a light on the incredible skill, diversity and commitment of the musicians, as well as the growing need for bands to stay innovative on the international stage, whilst at the same time honouring tradition. 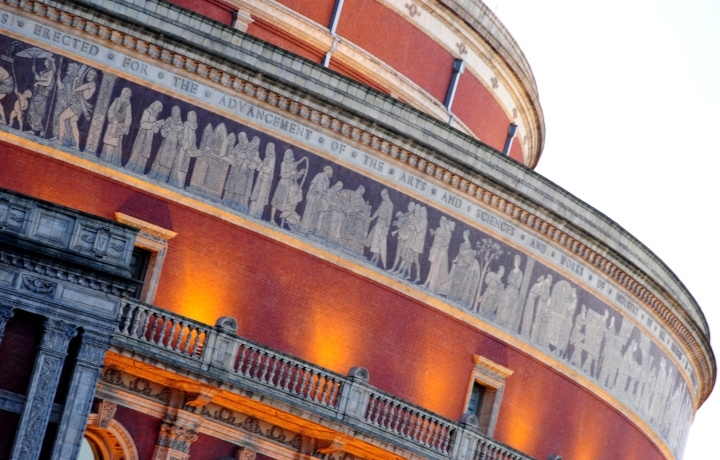 The television production company TwoFour Productions are making the docu-series on behalf of Sky Arts, and a camera crew from TwoFour Productions will be present at the Royal Albert Hall to capture the whole event on Saturday 6th October.